While some might say that Intel will be late to the game with the upcoming Intel Coffee Lake CPUs, reports are coming in that the Intel Coffee Lake CPUs will be compatible with socket 1151 and will work with existing 200 series motherboards as well as some 100 series motherboards. 100 series motherboards might need a BIOS update in order to work with Intel Coffee Lake CPUs. 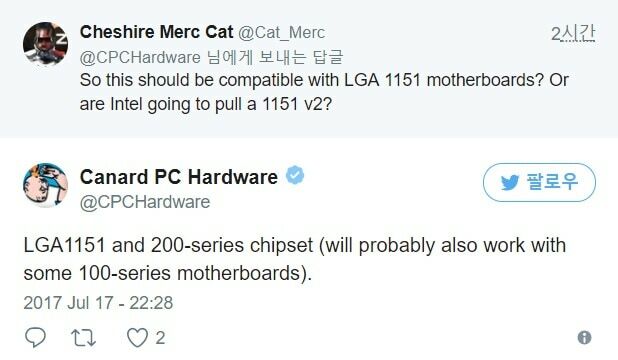 This is still a rumor so you should take this information with a grain of salt unless we have confirmation from Intel or motherboard manufacturers. Seeing the trend that Intel has set, it is unlikely that the upcoming Intel Coffee Lake CPUs will work with existing motherboards but on the other hand, this might be on purpose. If indeed the same motherboards can be used then all the user will need to do is swap out the CPU. This might help Intel in a way that this provides less incentive for users to move to Ryzen, where they will not only have to change CPU and motherboard but in some cases might also need to upgrade memory as well. Intel is supposedly going to introduce some drastic changes when it comes to Intel Coffee Lake CPUs and we have multiple reports that claim that the upcoming i3 CPUs will have 4 cores instead of 2 but will not feature any hyper-threading. This is interesting as the upcoming Ryzen 3 CPUs feature 4 cores as well but also offer 4 threads. Ryzen 3 CPUs, namely the Ryzen 3 1300X and the Rzyzen 3 1200 will be coming out later this month which means that even if Intel is planning 4 core i3 CPUs AMD will have the first mover advantage. reports claim that Intel Coffee Lake CPUs will be coming out in early 2018. If these are indeed true then AMD will have at least a 6-month lead. Which is huge. While there is no confirmation regarding when you can expect Intel Coffee Lake CPUs to be released, reports claim that the K-series SKUs will be hitting the market before year end and that other variants will be coming out in 2018. This is not the first time that Intel will pull off something like this. The same happened with Skylake CPUs. As of right now, there are two i7 Intel Coffee Lake CPUs that we know of. These are the Core i7-8700K and Core i7-8700. Both are expected to have 6 cores and 12 threads in order to take on Ryzen 7. While Ryzen does have 8 cores and 16 threads, this increase in core count is something that we have not seen in mainstream Intel CPUs, so it should be interesting. Core i7-8700K will have a 3.7 GHz base clock and will feature 12MB of L3 cache. The CPU will also have a TDP of 95W. Core i7-8700 will have a 3.2 GHz base clock and 12MB of L3 cache and a TDP of 65W. 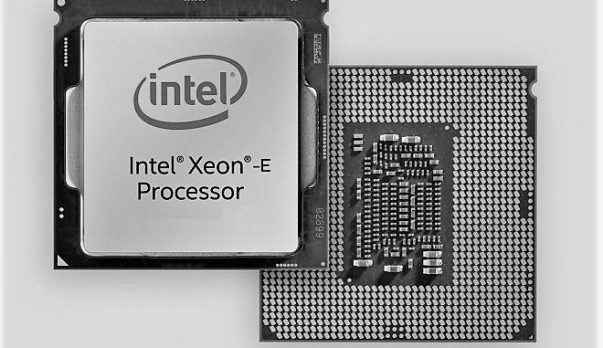 While the i3 Intel Coffee Lake CPUs are getting additional cores, reports claim that the upcoming i5 CPUs will feature hyperthreading. That does make sense otherwise both i3 and i5 CPUs would have 4 cores and no differentiating factor. As of right now, we know about 2 Intel Coffee Lake i5 CPUs, the Core i5-8600K and Core i5-8400. 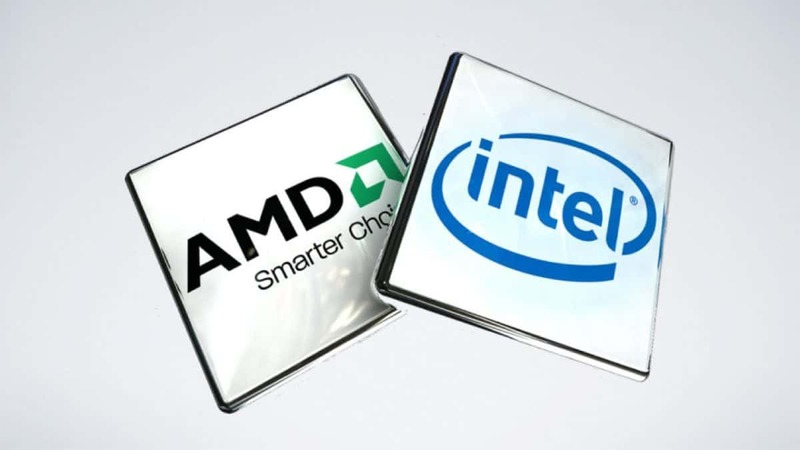 Both these CPUs are expected to feature 6-cores and 12-threads. The Core i5-8600K will have a 3.6 GHz base clock with 9MB of L3 and a TDP of 95W. Core i5-8400 will feature 2.8 GHz base clock with 9MB of L3 and a TDP of 65W. While we have no specific models or details regarding the i3 CPUs we already talked about the CPUs having double the cores without hyper-threading. Let us know what you think about the upcoming Intel Coffee Lake CPUs and whether or not you would upgrade if you did not need to change your motherboard.